We at Forlabels do not see our customers as big or small. 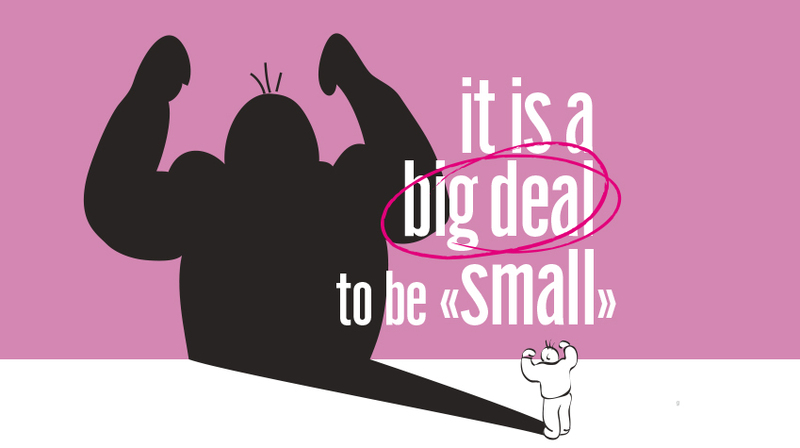 We see small and big, but always important, needs, and we cover both with the same commitment and professional attitude. We stand with equal commitment by our small customers in their early steps supporting their needs, and by the small runs of our big customers.